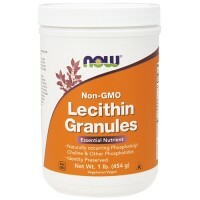 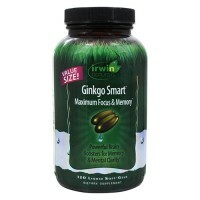 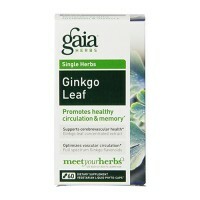 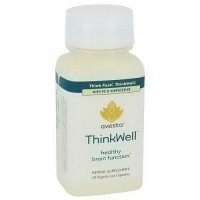 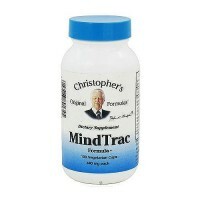 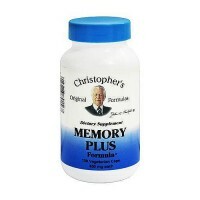 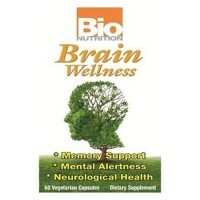 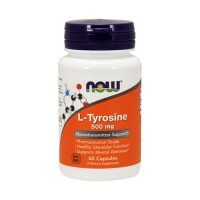 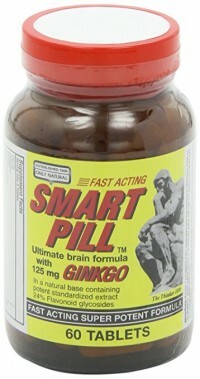 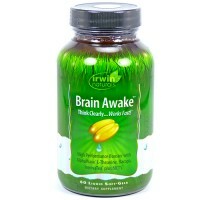 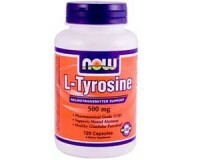 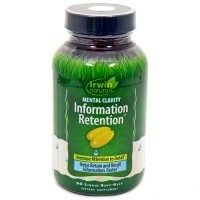 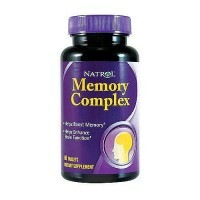 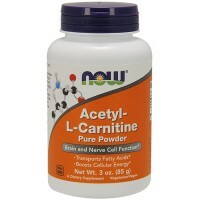 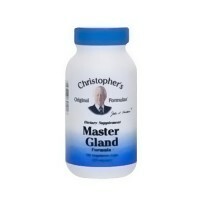 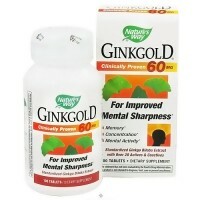 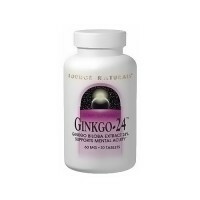 Supports mental acuity and nutritional supplement. 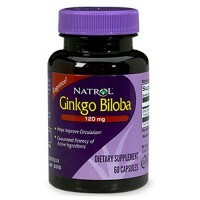 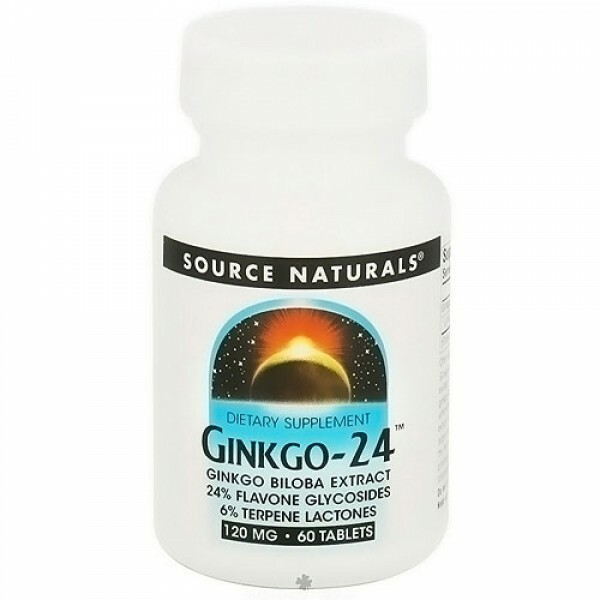 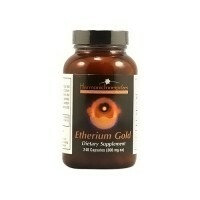 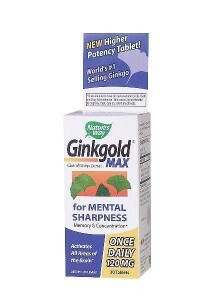 The extraction yields 24% ginkgo flavoneglycosides (the key nutrients) from a 50 to 1 concentration. 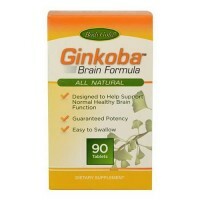 The Ginkgo biloba tree has survived for over 200 million years, virtually unchanged the Earths oldest living species of tree. 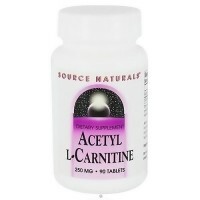 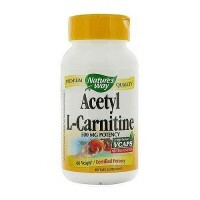 One tablet daily, before or with a meal, or as recommended by your health care professional. 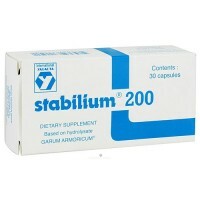 Consult physician before consumption if you are currently taking anti-coagulant or MAO inhibitive drugs.